The 7.0'' enhanced Nextion HMI resistive/ capacitive touch display with an enclosure. 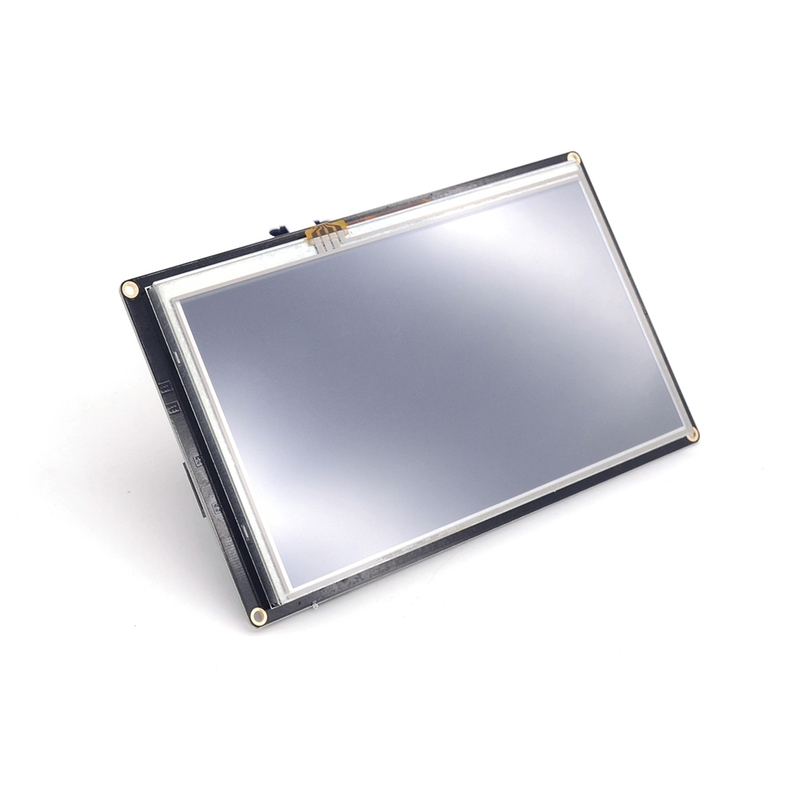 Nextion screen is an upgraded LCD panel with more powerful features. There are two models: NX8048K070_011C and the NX8048K070_011R. 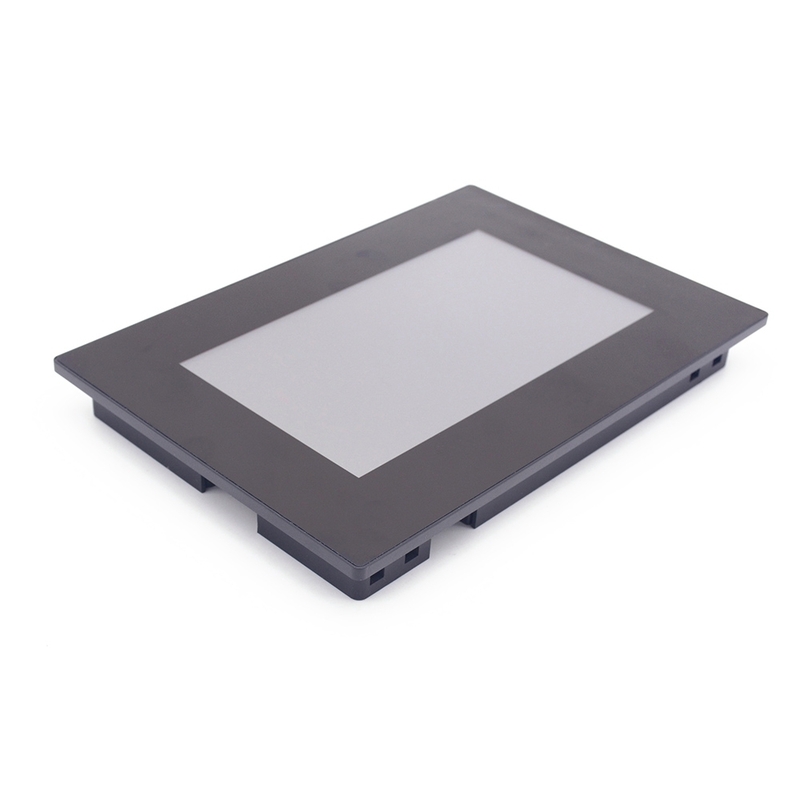 The NX8048K070_011C is a powerful 7.0'' HMI TFT capacitive multi-touch display with enclosure, while the NX8048K070_011R is resistive touch panel with an enclosure. Both integrates with 32MB Flash data storage space, 1024 byte EEPROM, 8192 byte RAM, and with GPIO supported. During the process of embedded system design, one of the most annoying, time consuming thing is the human machine interface design. You need a slick chart or slick graph, quick page designs, you need resources stored for quick processing, you will find the answer inside the amazing Nextion Products Line. Nextion is optimized to meet your specific human machine interface needs using open and standardized interfaces in hardware and software, which allows efficient integration into your automation systems. As an embedded engineer, do you remember that old days when you design the human machine interface for an embedded system? You have to spend weeks in low level design. Nextion is designed to work with minimal design effort as all of the data and control signals are provided by the device to interface directly to the display. This offers enormous advantage to the designer in development time and cost saving and takes away all of the burden of low level design. Nextion will help you quickly design visually in hours not weeks, turn long coding work into simple drag and drop operation, at a reasonable cost. What you only need, is interface a serial port to Nextion disply hardware.